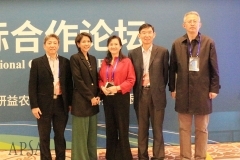 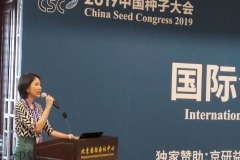 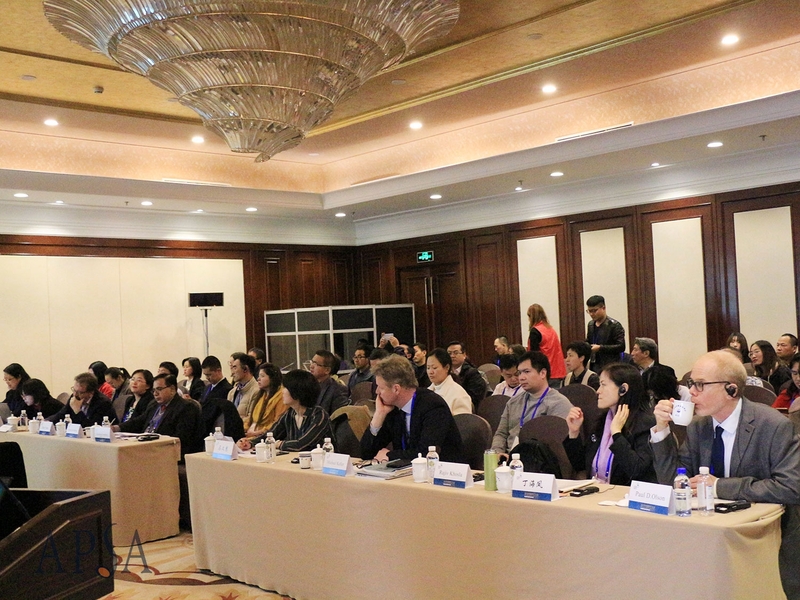 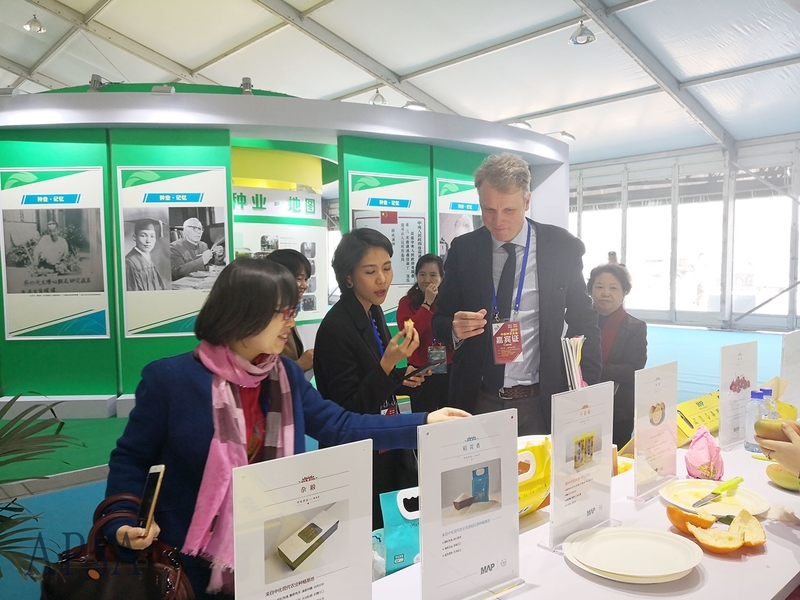 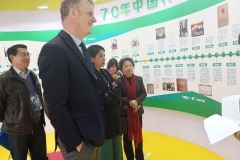 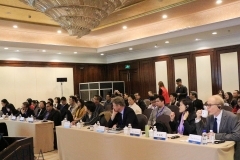 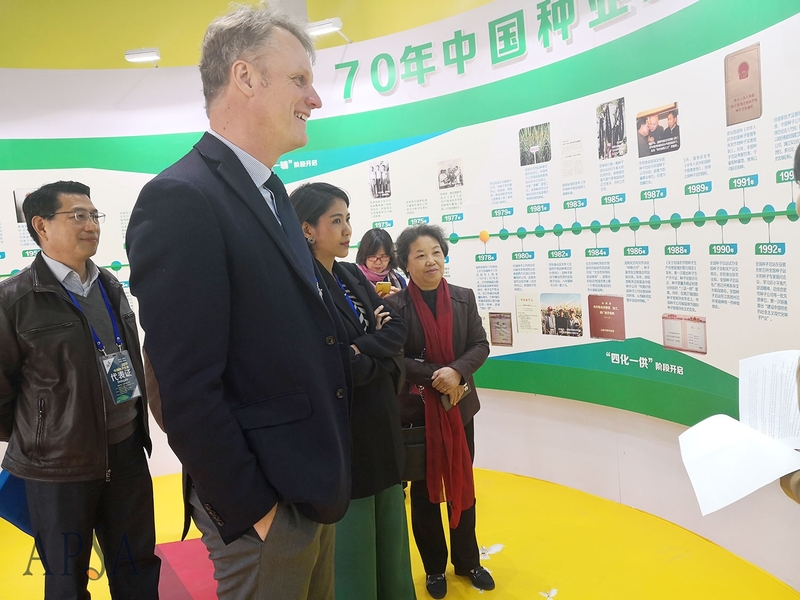 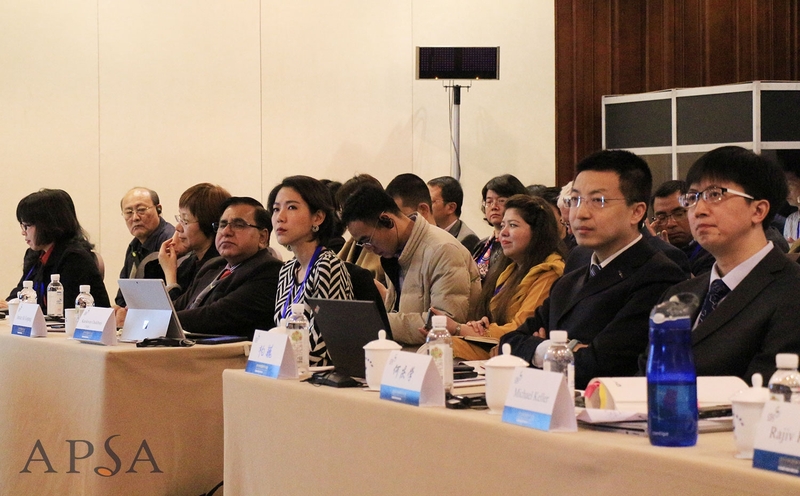 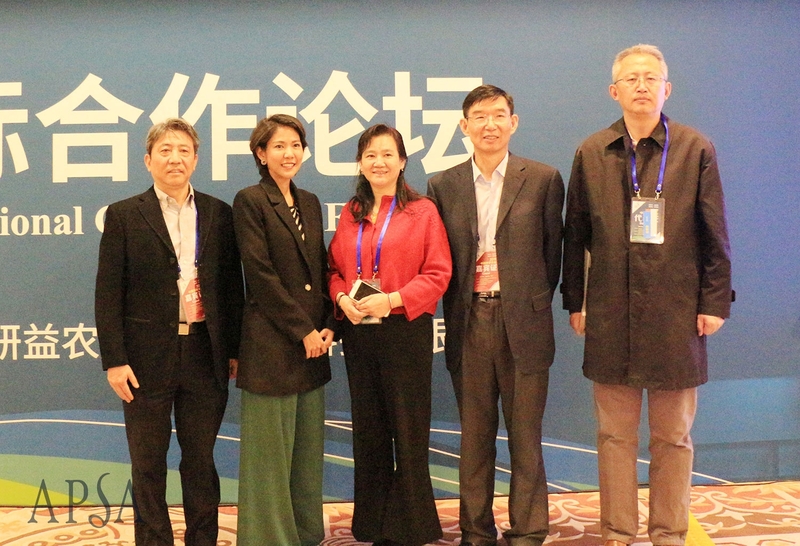 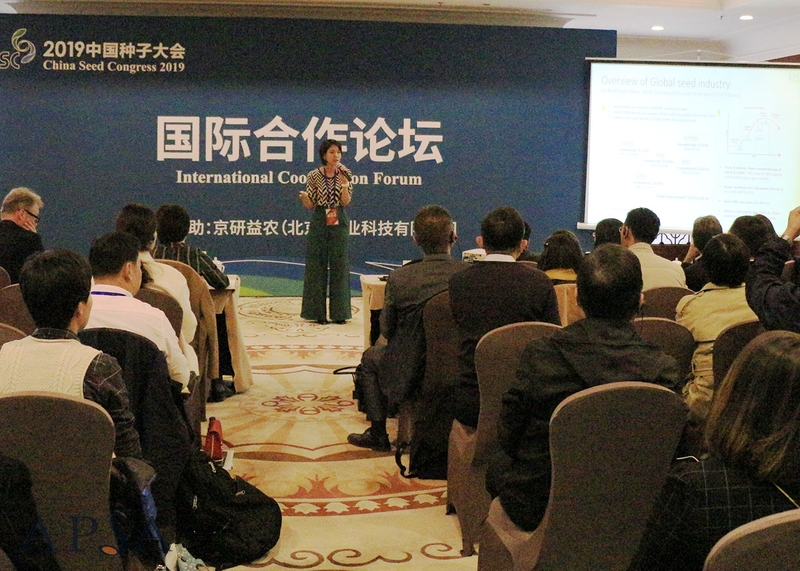 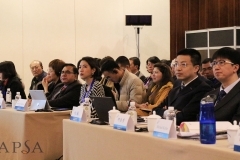 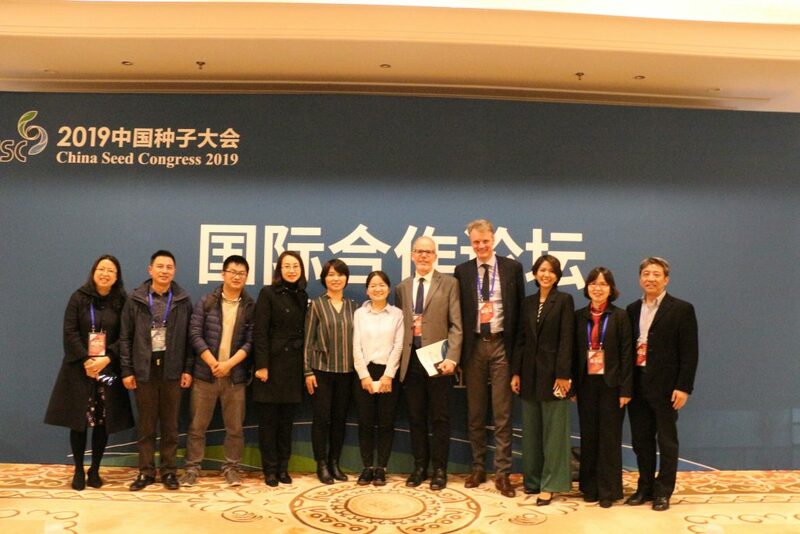 BEIJING: A delegation from the Asia and Pacific Seed Alliance (APSA) joined more than 1,200 seed industry representatives at the 2019 China Seed Congress (CSC). 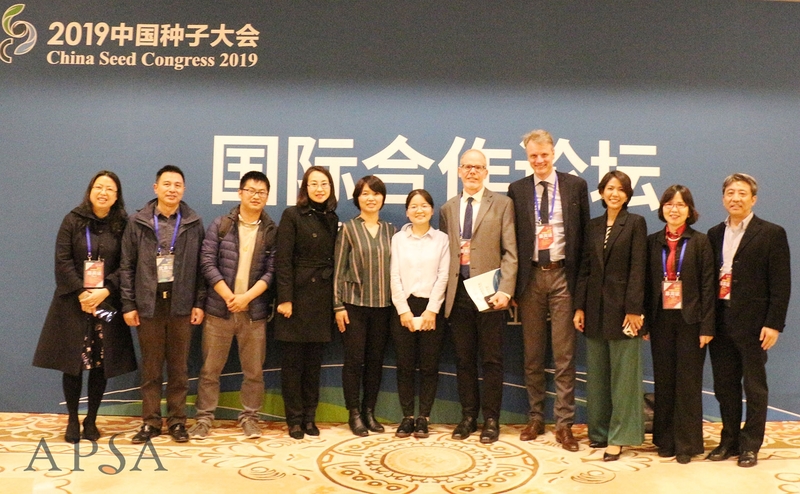 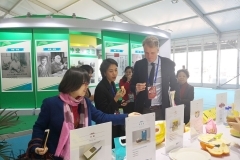 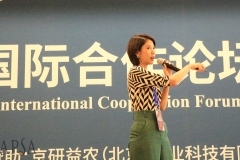 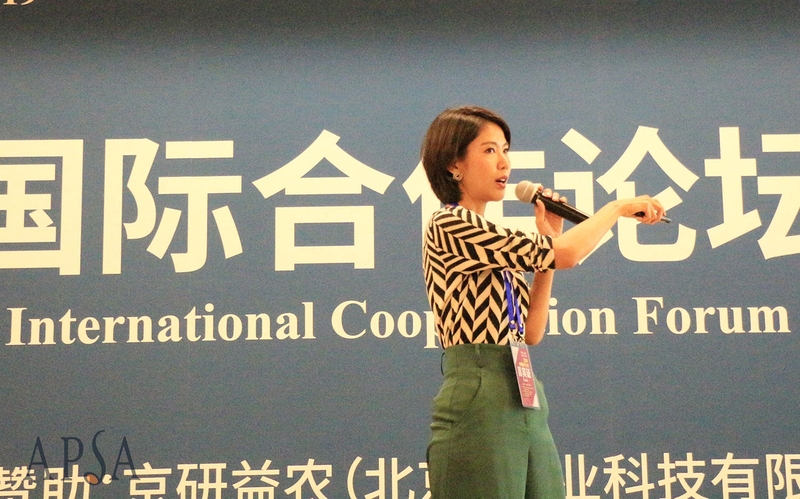 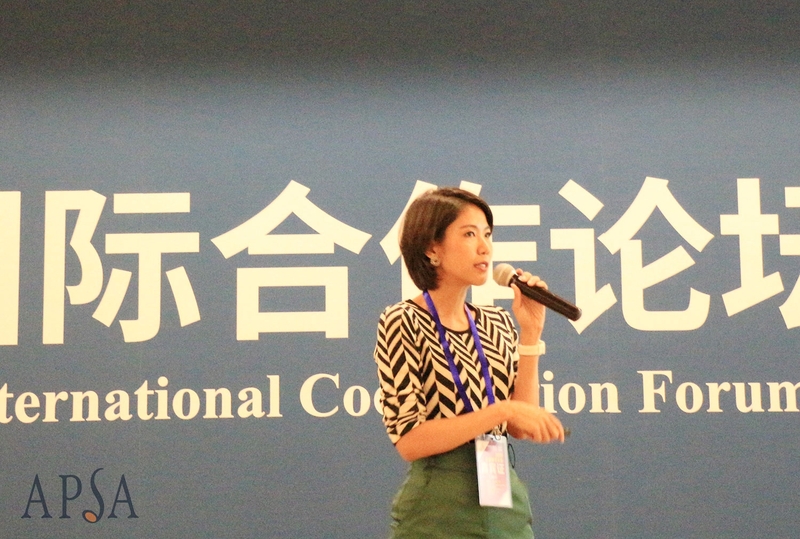 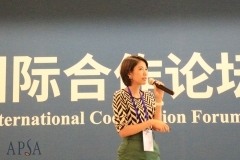 Held on March 31 and April 1 at the Beijing International Convention Center, the second annual CSC brought together delegates from China, Pakistan, Tajikistan, the United States, Germany, Japan, France, and the Netherlands, among several other countries. 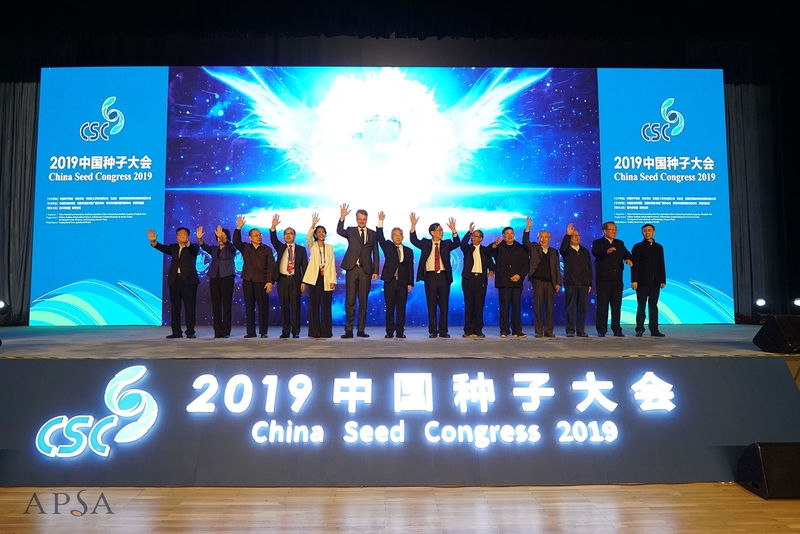 This year’s congress emphasized a seed industry in motion, under a theme of “Carrying out the new era, new mission, new seed industry and new journey,” and with the objective “of leading China’s seed industry and creating a national rejuvenation”. 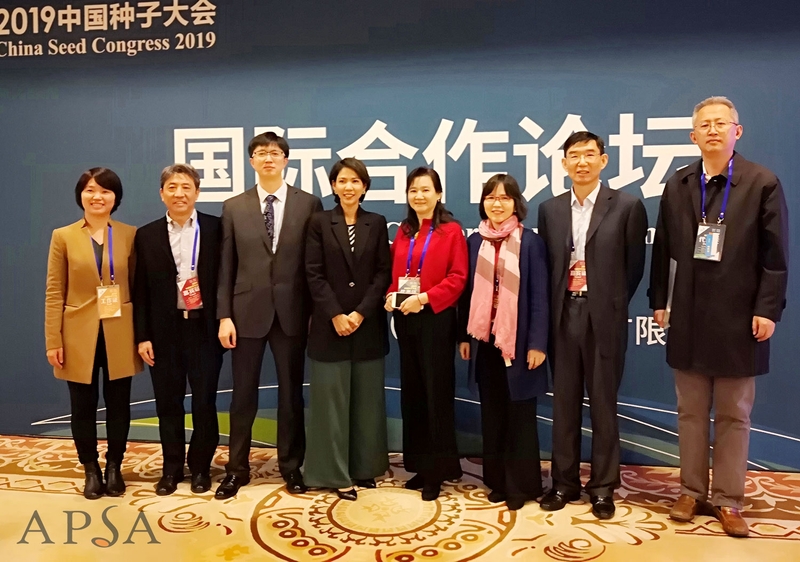 Representing APSA at the prestigious event were both Chinese members of the association’s 15-member Executive Committee (EC), Dr. Yan Shuping and Mrs. Zhu Xiaobo; along with APSA past presidents, Dr. Zhang Mengyu (also one of only four Honorary Life Members) and Mr. Wang Zhiping, in addition to past EC member, Dr. Ma Dehua; current Executive Director, Dr. Kanokwan Chodchoey and China Liaison Manager, Mrs. Li Xiaofeng. 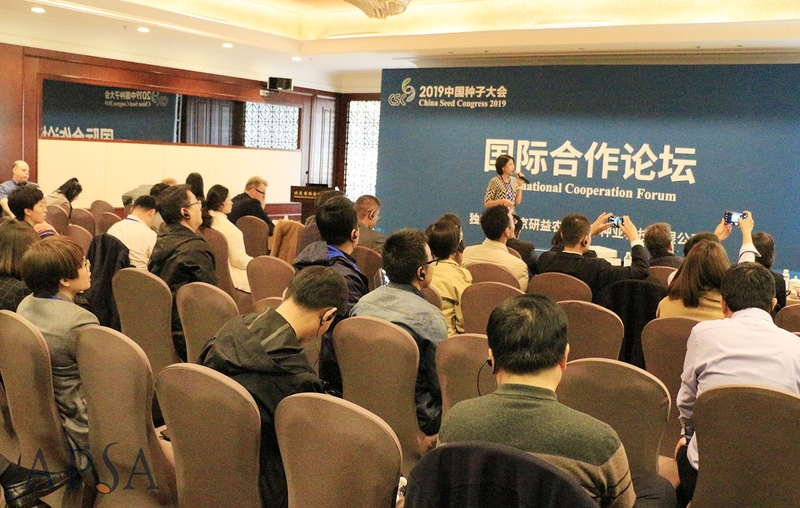 Proceedings officially got underway on the morning of March 31 with an opening ceremony that was honored by the attendance of Mr. Zhang Taolin, Vice Minister of Agriculture and Rural Affairs. 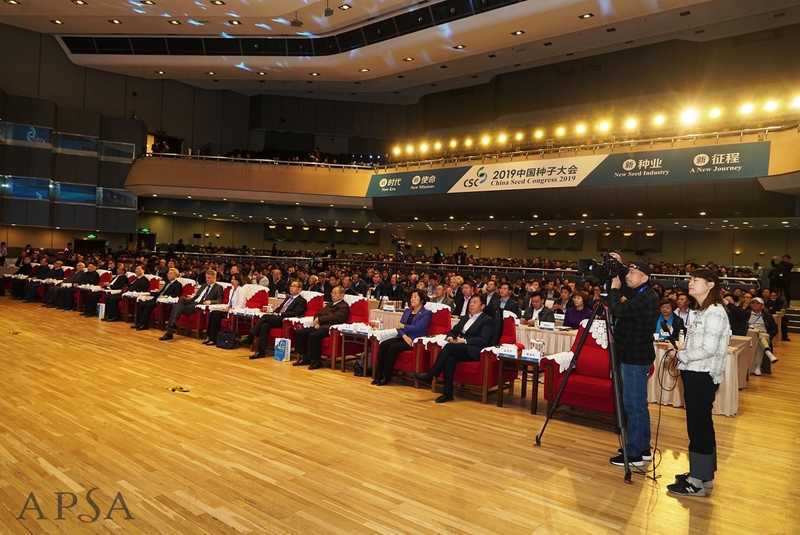 In his opening address, Vice Minister Zhang spoke in depth on the achievements and developments of the Chinese seed industry over the years, delving into various aspects government’s strategy for rural revitalization, capacity building and infrastructure expansion. 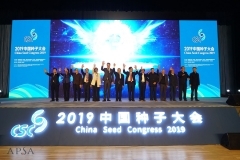 Presiding over the ceremony on behalf of the industry was Mr. Zhang Yanqiu, Director of the Seed Management Division of the Ministry of Agriculture and Rural Affairs and President of the China National Seed Association (CNSA), who elaborated on the importance, aim and position of the Chinese seed industry and the annual meeting. 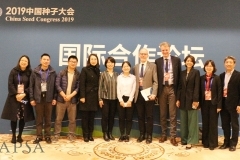 Jointly organized by CNSA, Sinochem Agriculture, China Chemical Agrochemical, Syngenta and Anhui Winall High-tech seed, the 2019 CSC was made possible with guidance from the Chinese Academy of Agricultural Sciences, the National Agricultural Technology Extension Service Center, the Science and Technology Development Center of the Ministry of Agriculture and Rural Affairs, with additional support from the Southern Rural newspaper, Farmers’ Daily, and the Agricultural Finance Treasure Book. 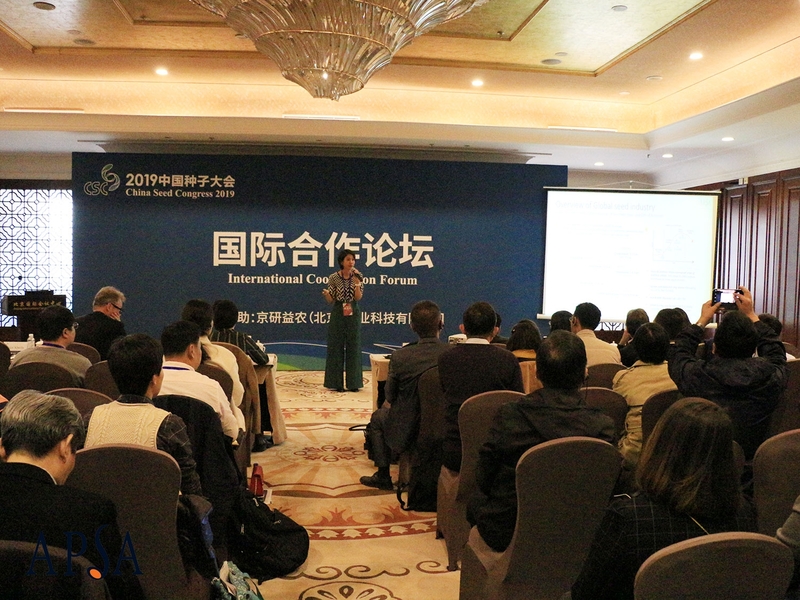 The first day’s proceedings included several keynote addresses, discussion and deliberation on Chinese seed industry strategies, innovation, development, regulations and markets as part of the Summit Forum. 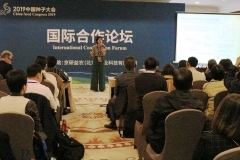 The technical agenda continued with sessions on the second day, featuring nine parallel forums, including: Seed Industry Innovation & Intellectual Property Rights Protection; Field Crops; Corn Industrial Chain Cooperation; Economic Crops; Potato Industry Development; Seed Industry Services and Support; Technology and Digital Seed Industry; Entrepreneurs and an International Cooperation Forum. 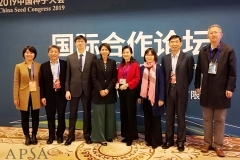 At the latter forum, International Seed Federation (ISF) Secretary General, Mr. Michale Keller presented on global seed industry trends and the work of ISF, while APSA Executive Director, Dr. Kanokwan Chodchoey presented regional seed trade trends and APSA priorities. 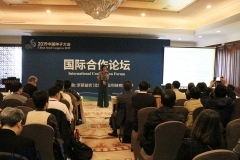 The forum was attended by 150 persons. 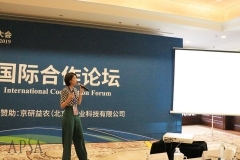 Running concurrent with the technical sessions were 18 exhibitions from sponsors, CNSA members and other stakeholders. 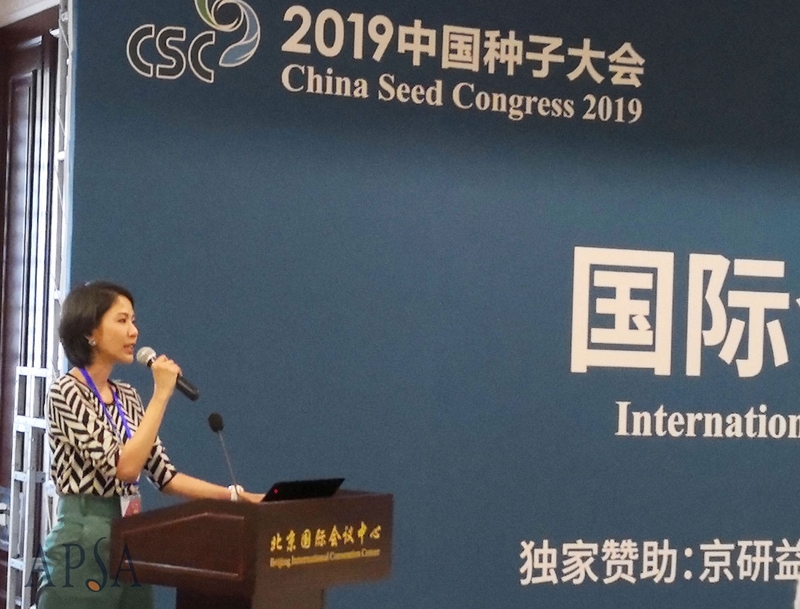 More details and photos of the 2019 CSC will be featured in the Quarter 2 edition of Asian Seed & Planting Material, to be published in June.